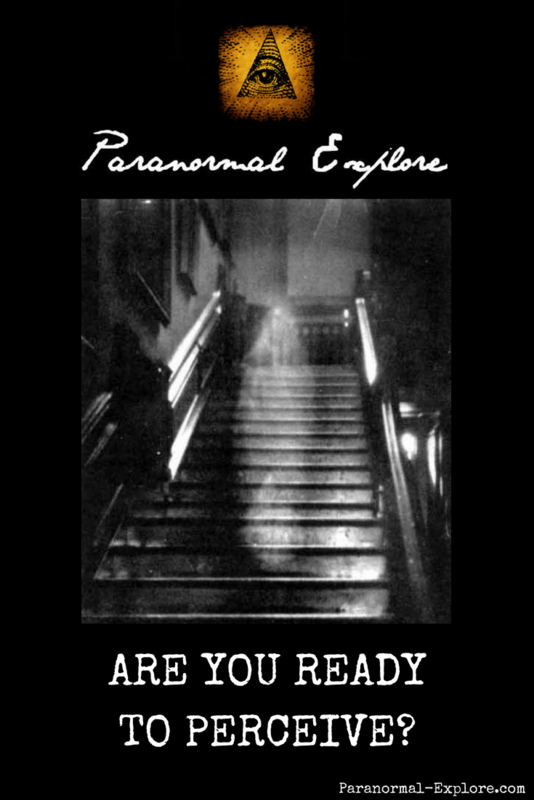 Are you serious about becoming a ghost hunter? 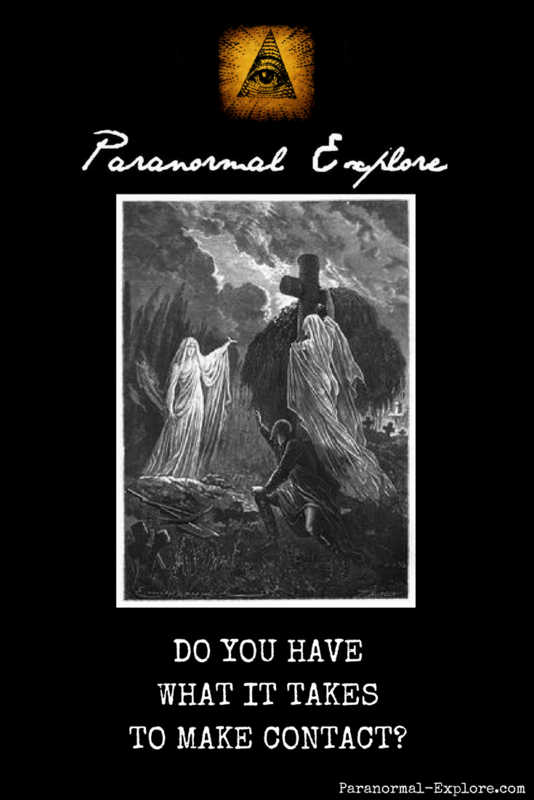 Have you ever wondered why does someone can see spirits and others do not? Whatever the case, we first must understand that on dealing with appearances we are really dealing with energy and frequencies. If we are going to involve ourselves in ghost research then we must learn to go beyond illusion and be able to communicate. 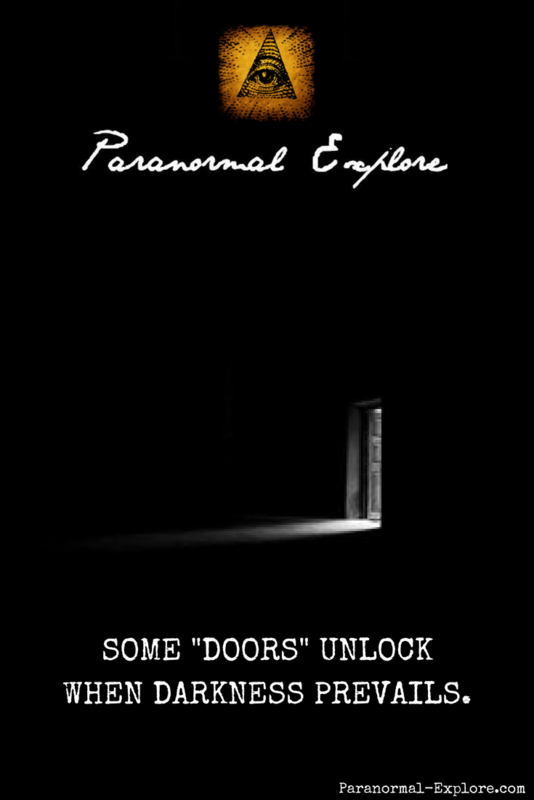 This is a must if you happen to consider becoming a ghost hunter or exploring ghost hunting. 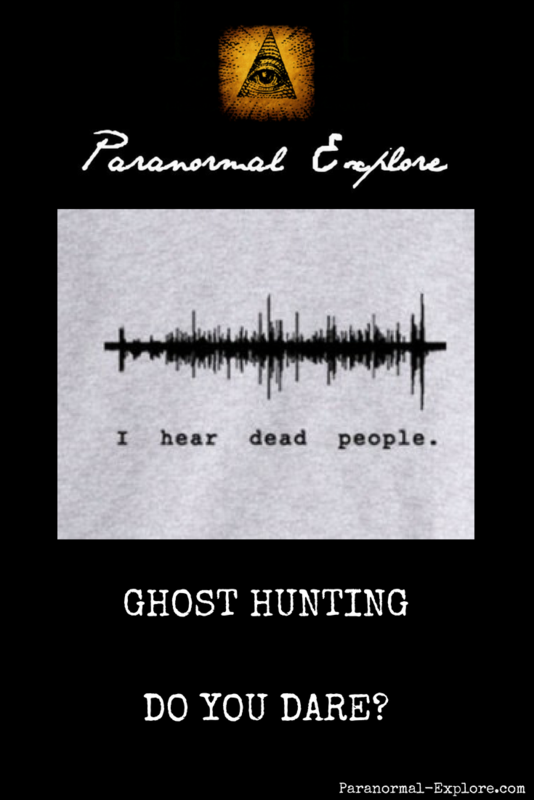 A ghost hunter depends, among other elements, on technological apparatus like frequency detectors…especially if they stalk haunted places. 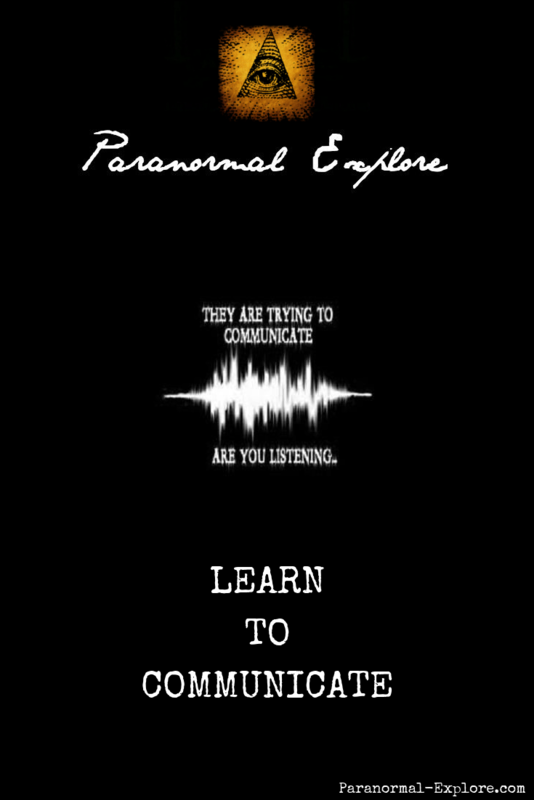 Electronic Voice Phenomenon (EVP) happen to be an interesting way to intend contact. And others, like mediums, take advantage of their own body. 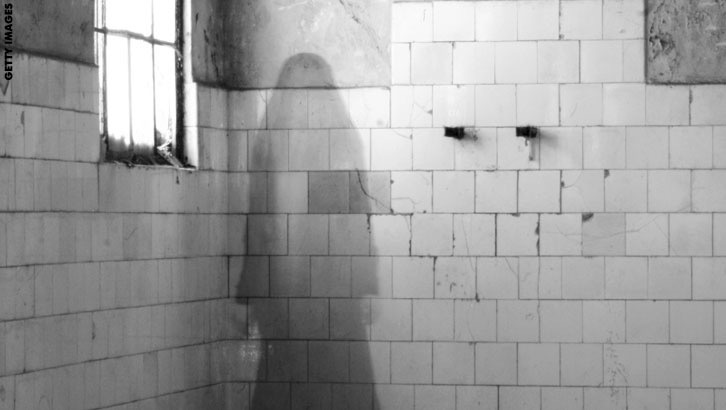 SO YOU REALLY WANT TO BE A GHOST HUNTER? -Energy and frequency level of the “ghost”, "spirit" or “appearance”. Somehow, some beings seem to have more power to make themselves seen while others just have the energy to move objects. -Energy and frequency level of the place where appearances occur. Real haunted houses have a different energetic polarity than ordinary places. And sacred places vibrate at different levels than both places mentioned before. -Energy and frequency level of the time of the day. -Energy and frequency level of the witness. In spiritualism, in many cases the attendees make a circle. This way they add everyone's energy to each other´s so they can generate more power and aid the potential manifestation and materialization. They do together what one person could not do by himself/herself. With the circle they also create an artificial energy vortex or "door". Have you ever felt how your attention wanes as you feel tired? Have you ever felt alert after having renewed your energy level? You could be in a position to potentially perceive beyond normal circumstances. Some would be able to perceive more when tired, while others would experience the opposite, they cease to perceive what they normally perceive with more energy. So don´t you think that depending on energy and awareness manipulation ethereal beings could be perceived? 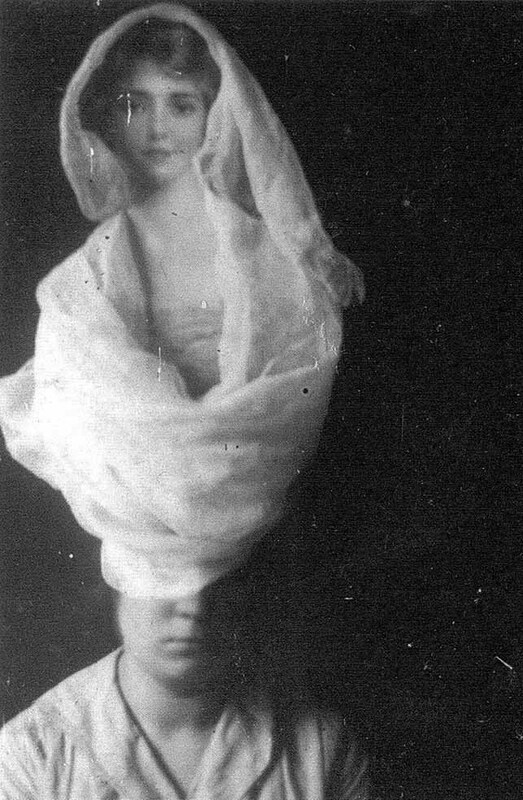 There are strange stories about apparitions who have had PHYSICAL CONTACT with people. 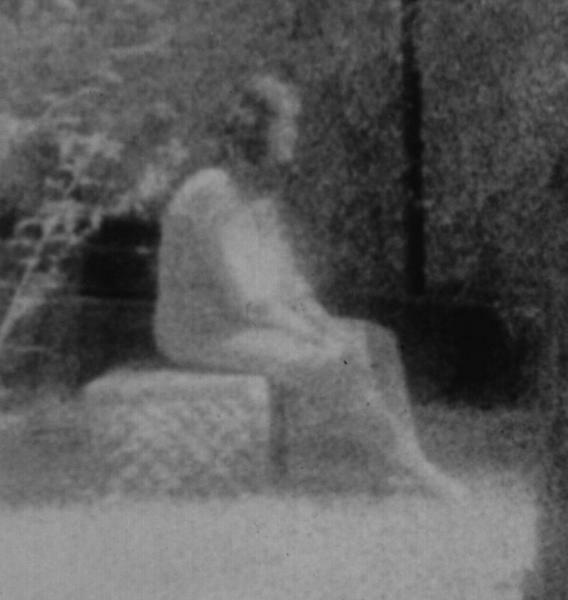 Entities that mysteriously materialize and communicate with anyone as a flesh and bones human being, so they pass unnoticed. For me this last scenario is an effect of maximum energy and awareness manipulation. Energy becomes matter. 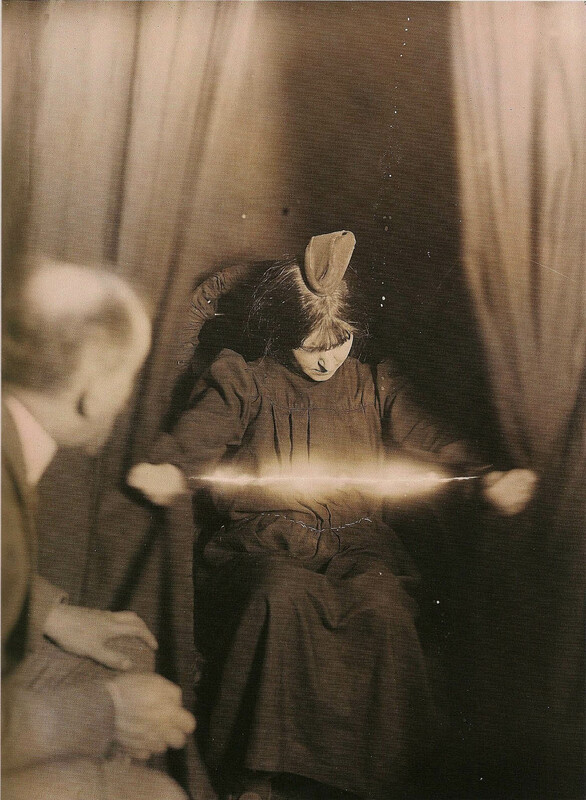 Ectoplasm mysteries could definitely give us more clues on how energy can materialize in front of our very eyes. 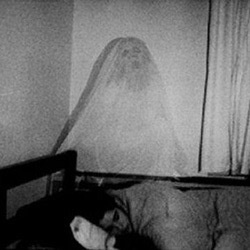 In this respect, could orbs mysteries be related in some cases with these same situations? There is a place near a small town in Mexico where villagers assure that there have been several confrontations with what they call balls of fire, which curiously they believe are actual witches. I sincerely believe these sorcerers have the knowledge and power to transform themselves into pure energy and keep their awareness. 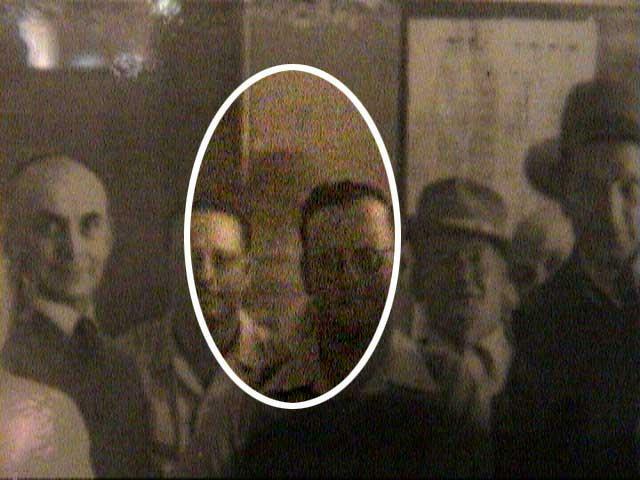 After all, orbs appear on many cases to be energy which is aware. But on other instances could these cases be somehow considered also like ghost orbs? Let´s not forget that in many cases ethereal beings are more related to an energetic anatomy than a physical one. 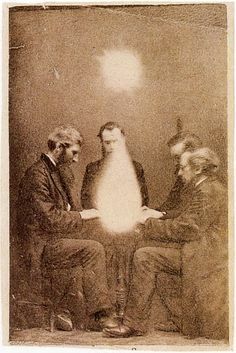 Whatever the case and without a doubt, apparitions are deeply intertwined with the strange mechanics of this holographic universe (matter, energy, space and time). You are confronting ENERGY that is AWARE.